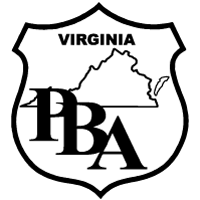 The New River Valley Chapter of the Virginia Police Benevolent Association held a political screening for those candidates running for various elected offices. During the screening, the following candidates demonstrated why their experience and values make them uniquely qualified to represent the voters of Virginia. They also demonstrated that they are committed to making strong, effective law enforcement and the safety of the community a priority in their campaign. 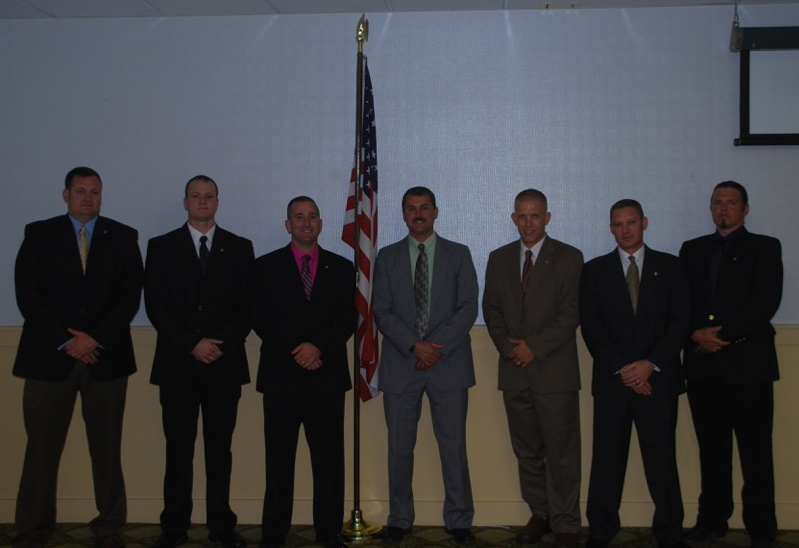 "John Edwards, Joseph Yost, Brian Craig, Mary Pettitt, Robert Lilly, Robert Rucker, Hank Partin and Jim Davis’ knowledge and experience on issues that are important to law enforcement professionals makes them deserving recipients of our endorsement. 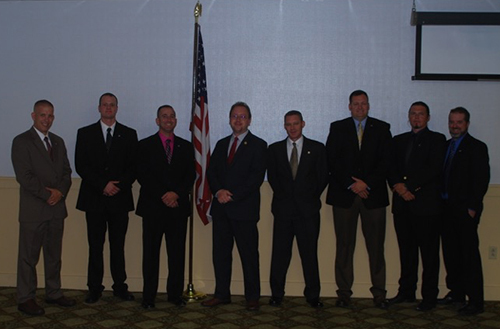 The New River Valley Chapter of the Virginia Police Benevolent Association is proud to put our support behind these candidates and asks that the citizens of Virginia do the same. 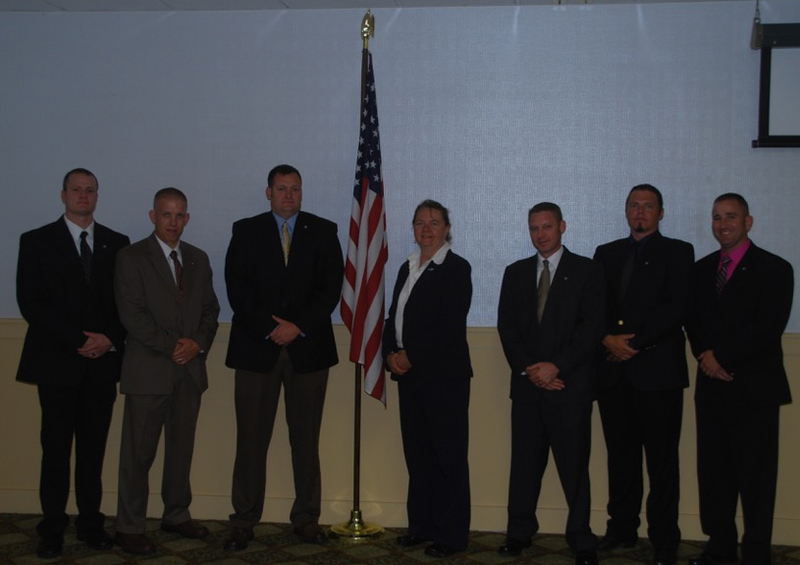 A vote for John Edwards, Joseph Yost, Brian Craig, Mary Pettitt, Robert Lilly, Robert Rucker, Hank Partin and Jim Davis is a vote for the men and women of law enforcement and the citizens they serve," said Virginia New River Valley Chapter President Jason Slaughter. 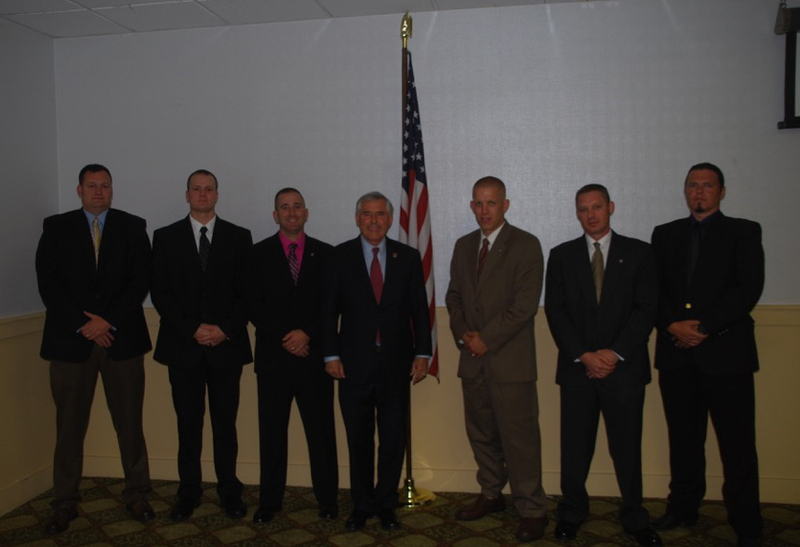 Senator John Edwards (center) with members of the New River Valley Chapter. Delegate Joseph Yost (center) with members of the New River Valley Chapter. 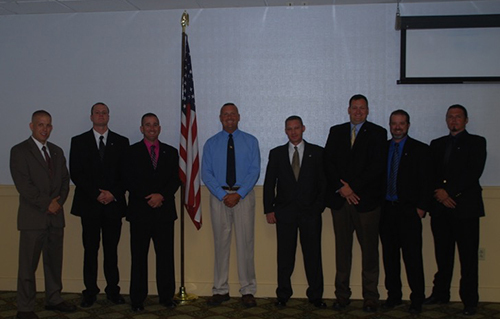 Brian Craig (center) with members of the New River Valley Chapter. Mary Pettitt (center) with members of the New River Valley Chapter. 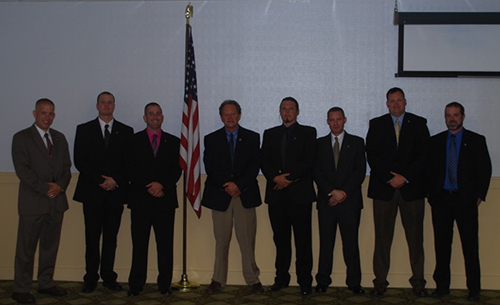 Robert Lilly (center) with members of the New River Valley Chapter. Hank Partin (center) with members of the New River Valley Chapter. 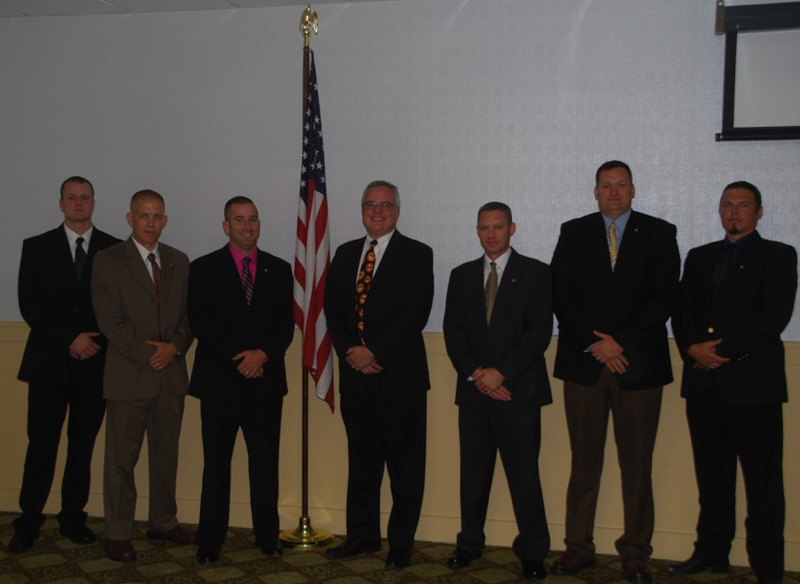 Jim Davis (center) with members of the New River Valley Chapter.